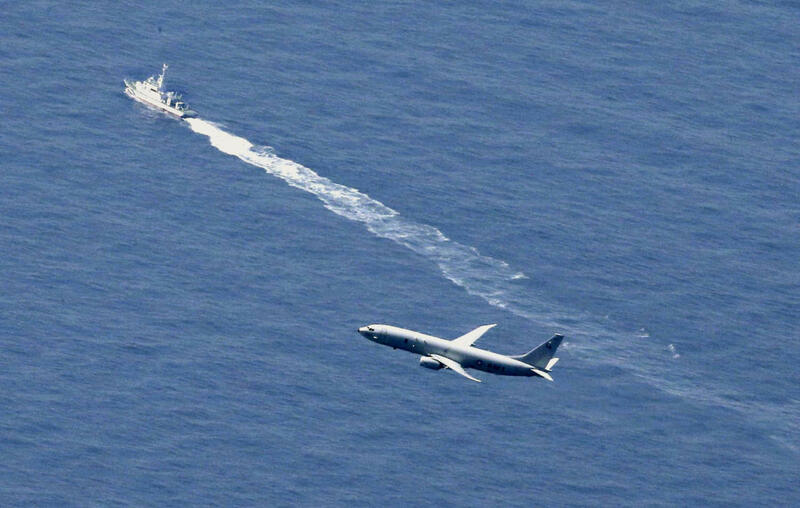 The Japanese jet vanished from the radar on April 9 over the Pacific as it was conducting a training mission with three other aircraft some 135 kilometers (85 miles) east of Misawa, northeastern Japan. Japan’s Maritime Self-Defense Force has also dispatched an unmanned submersible vessel. Defense Minister Takeshi Iwaya said the crash would be discussed at a meeting with his US counterpart in Washington on Friday, which will also involve the two allies’ foreign ministers. “Even if Japan and the US find it, they may not disclose details, including its exact location, due to concerns that China and Russia might try to collect it,” Takesada said. Japan’s air force announced a commission last week to study the cause of the accident but it remains unclear exactly what happened to the plane. 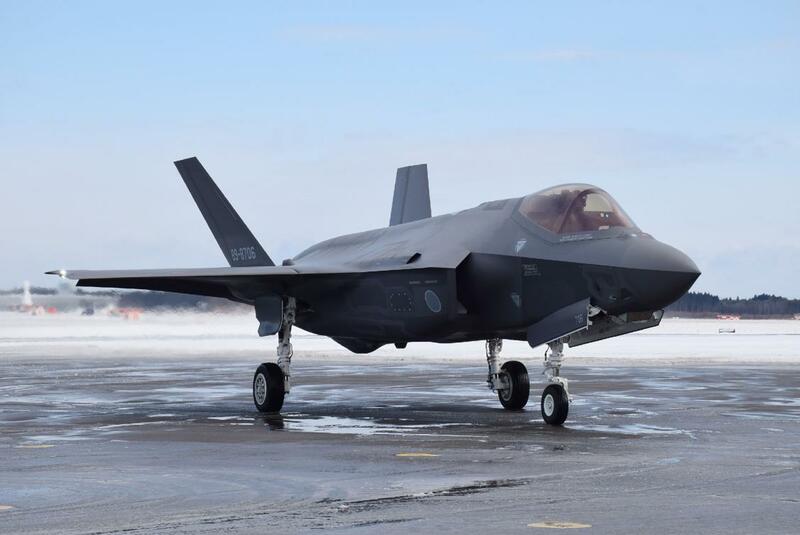 The jet was one of 13 F-35As deployed at the Misawa Air Base, according to the defense ministry. The F35-A jets are a key part of Prime Minister Shinzo Abe’s efforts to upgrade the nation’s military capacity to meet changing power dynamics in East Asia, with China rapidly modernizing its military. Over the next decade, Japan plans to purchase as many as 105 F35-As and 42 units of other high-capacity jets, most likely the F35-B variant.